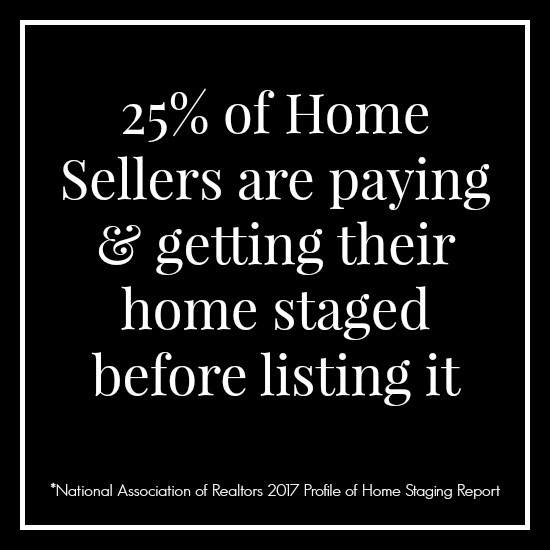 Michelle Chase and Jennifer Black Owners of Orlando Property Sisters Staging dba List Stage Sell, know what buyers are looking for. Staging your home involves creating an inviting space that house hunters can envision themselves living in and can also help to facilitate a speedy sale for top dollar. Yes, we are Sisters! 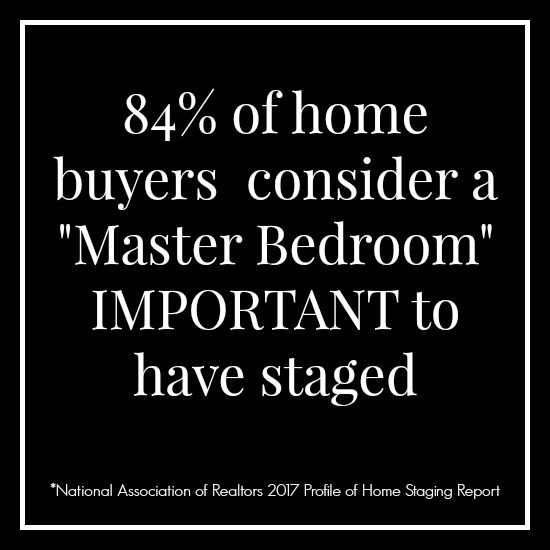 Are you interested in staging services? 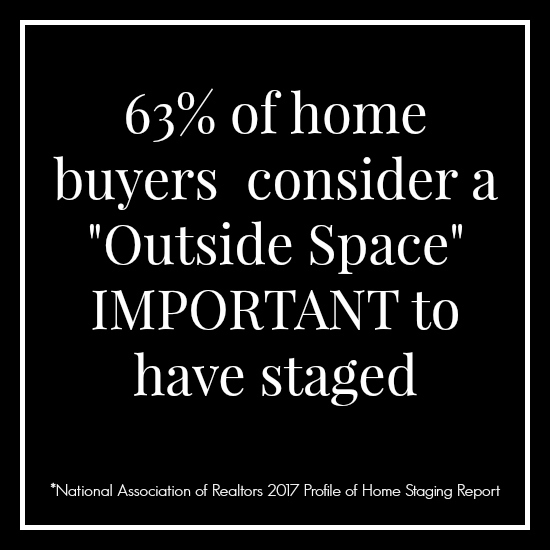 In addition to selling your home, are you interested in hiring us to stage your house? 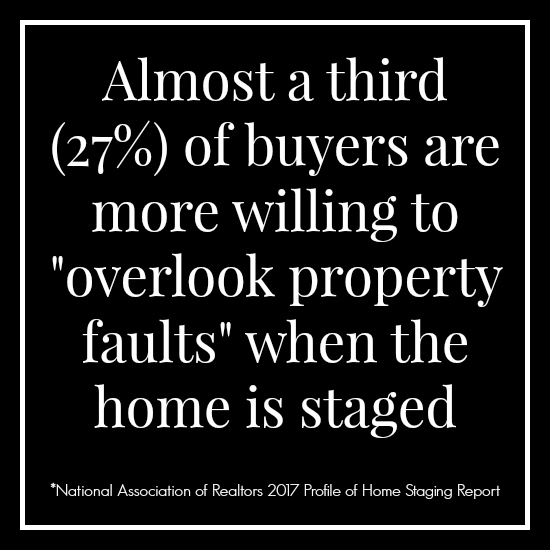 How soon do you want your house on the market? That said, why would home owners make the selling process more difficult for themselves by choosing not to stage their property in order to make the best impression? 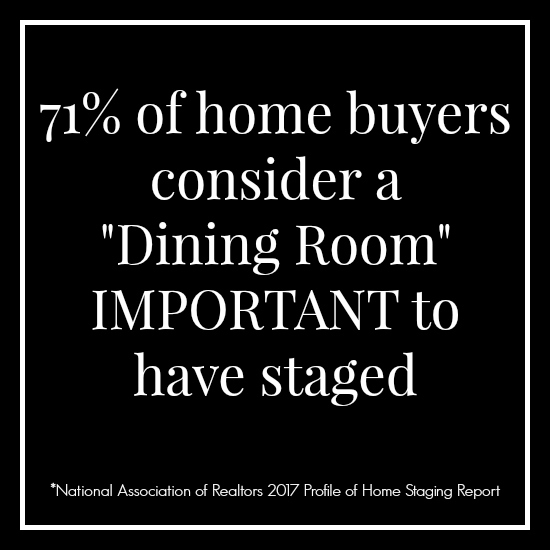 Decorating and staging are completely different. Although home owners may love the way their house looks and it suits their needs, it may not appeal to the tastes and style of today’s buyers. As part of our high-end staging, we will also find those few masterpieces that will make your home fabulous and accentuate its best features! Throughout our years of rehab and flipping properties, we have great resources with many vendors and contractors that are reputable and offer high quality workmanship. Please be sure to visit us at our Facebook page for photos of our previous staged homes. Call us for a free consultation and market analysis. Along with our brand brand strength, amazing marketing package , our Orlando Property Sisters re-design/declutter services are offered for free because our standards are so high. Furniture staging packages are also available for low cost when you list your property with us! 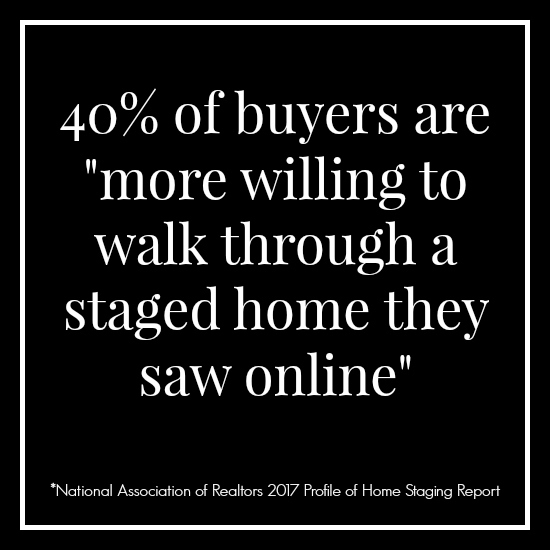 Not only do studies show staging sells, our Award of America's Top 100 Realtor is based on selling consistently above market value, quality of listings, customer reviews and efficiency. 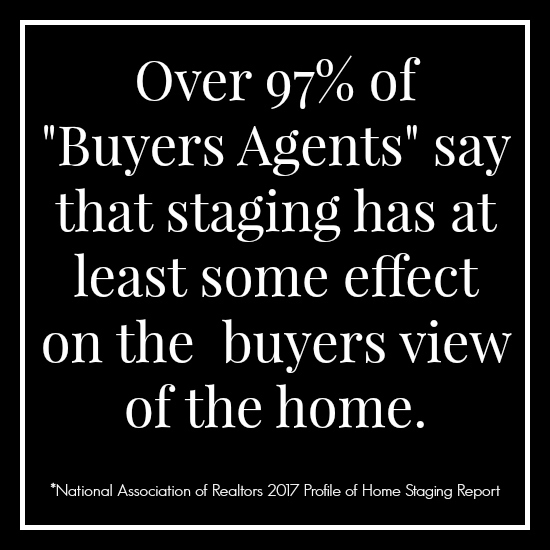 A recent study from the Real Estate Staging Association (RESA) shows that homes that are staged before going on the market sell about 90 percent faster than non-staged listings. 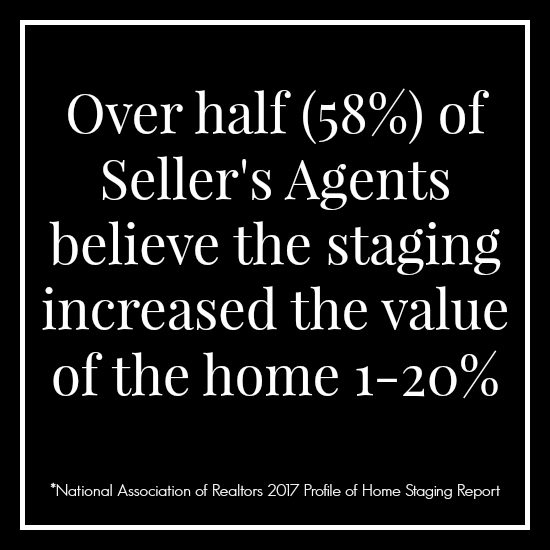 66 percent of Realtors polled believe that staged homes can increase the amount a buyer is willing to spend by up to 5 percent, and 16 percent of buyers’ agents believe that staging can increase the buyer’s offer by up to 10 percent (NAR). 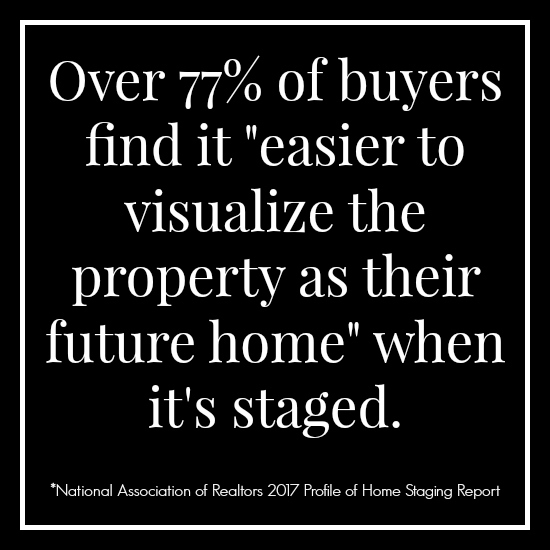 NAR states 81 percent of buyers agreed that it was easier to visualize a staged property as their next home. 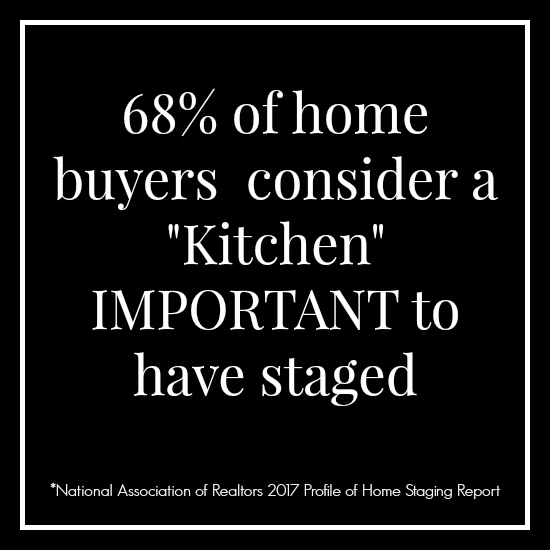 Home buyers are typically driven by emotion; seeing a well staged home will encourage them to come! 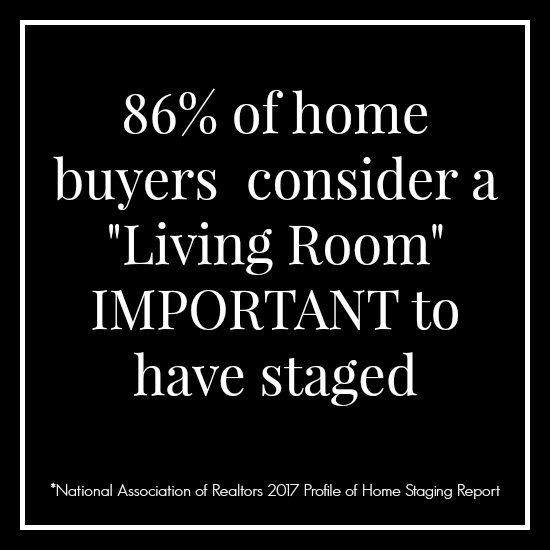 We offer affordable staging packages! As Always, basic declutter and re-design of furnishings are free! 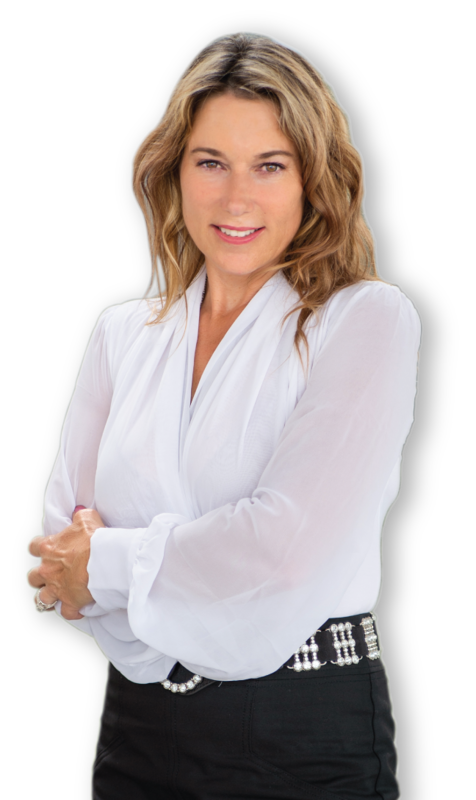 Why Sell- add to multiple platforms - including listing in over 1,000 websites, International MLS, Featured Ad's and enhanced listings. The caliber, quality and results of our listings awarded us with America's Top 100.